Last year, when Michigan Technical Academy needed money for capital improvements and operations for its elementary and middle school, it turned to private bondholders for a loan. 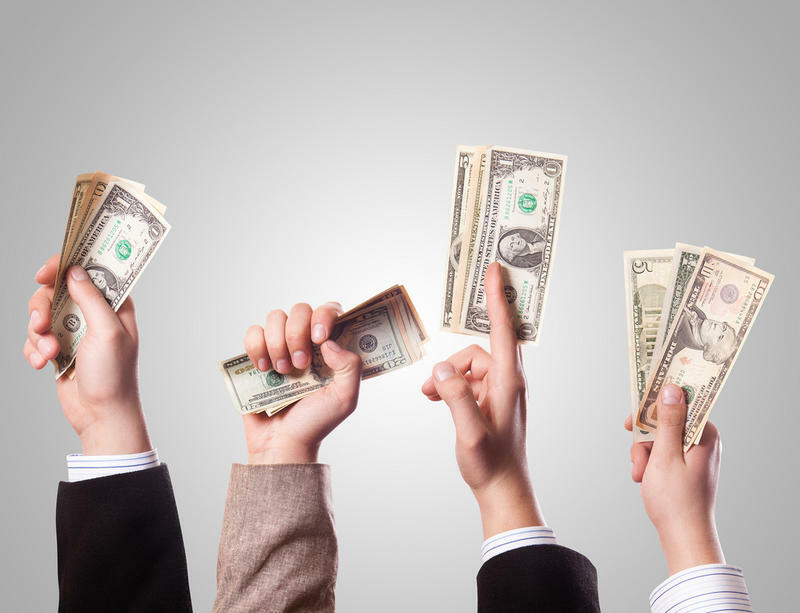 The contract gave bondholders the right to all but 3% of the district's state school aid money in the event of default. So when Central Michigan University revoked the district's charter this spring, CMU got its 3% cut of the July and August school aid payments, and bondholders got the rest. That left nothing for teachers. 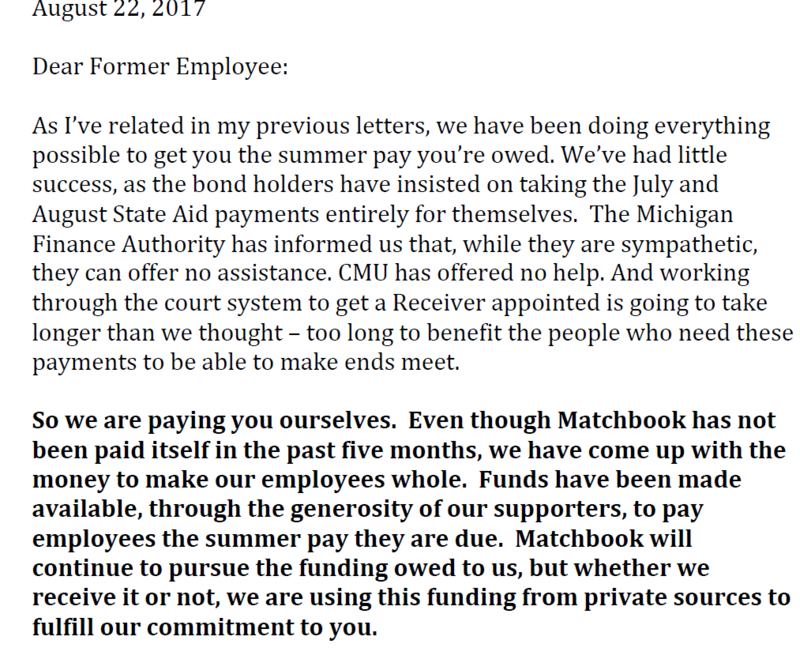 After getting no help from CMU, bondholders, or the state, Sajan George, the CEO of the district's non-profit management company, Matchbook Learning, says teachers will get what they are owed -- thanks to donations from its private supporters. You can read excerpts from Sagan's letter to teachers below. We have an update on the efforts to get Detroit area charter school employees paid for time worked during the school year. Many employees at Michigan Technical Academy spread their paychecks out over the year, but late last month, the charter school's board had to divert those summer paychecks to creditors. Matchbook Learning is the nonprofit charter management company that directly employs MTA staff. Today, the company's CEO Sajan George sent a letter to MTA employees saying the charter's board gave its approval last night to appoint an independent "receiver" to review the payroll issue. Charter school employees at Michigan Technical Academy in metro Detroit are not getting paid for time they worked in the classroom. 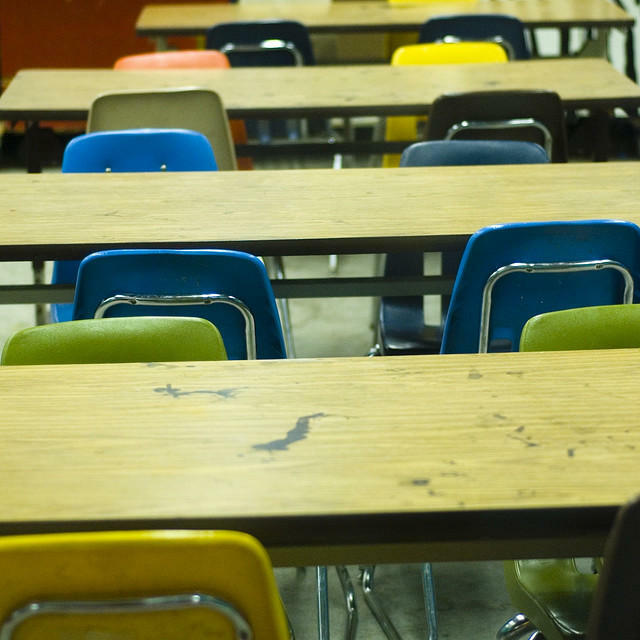 The charter school’s license was revoked last month for poor academics and financial problems -- it owed roughly $16 million in long-term debt and $50,000 in short-term loans, according to Central Michigan University officials. CMU authorized the school and issued its charter. Just before the holiday weekend, Central Michigan University’s Board of Trustees made official what parents have known for a while now: Michigan Technical Academy is closing. 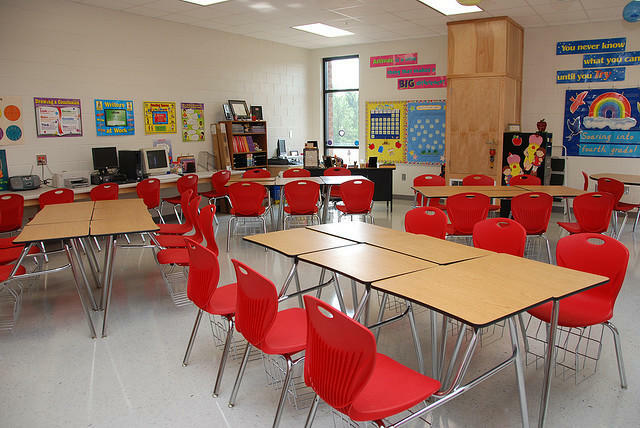 The pre-k through 8th grade charter school in Detroit has been open for more than a decade. The state had threatened to close the school in the spring, over persistently low performance on standardized tests. Keeria Myles says her 8-year-old daughter, Sonja, had only been at the school one year, but loved it. “She’s upset about it and she feels like it’s her fault,” Myles said.